The 2019 CFMoto 150NK will get available in the market at an expected price of INR 1,00,000(ex-showroom, Delhi). The CFMoto 150NK get powered by a 150c engine and Hence, it churns powerful output to rage the road. 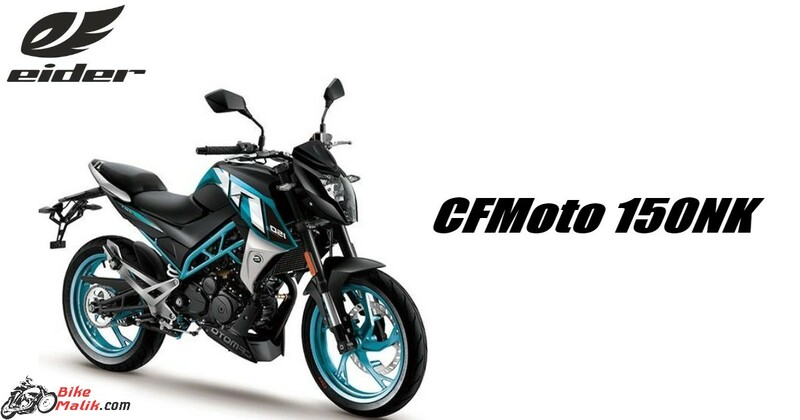 2019 CFMoto 150NK built with decent dimensions and also the bike weighs less as compared to any other models. 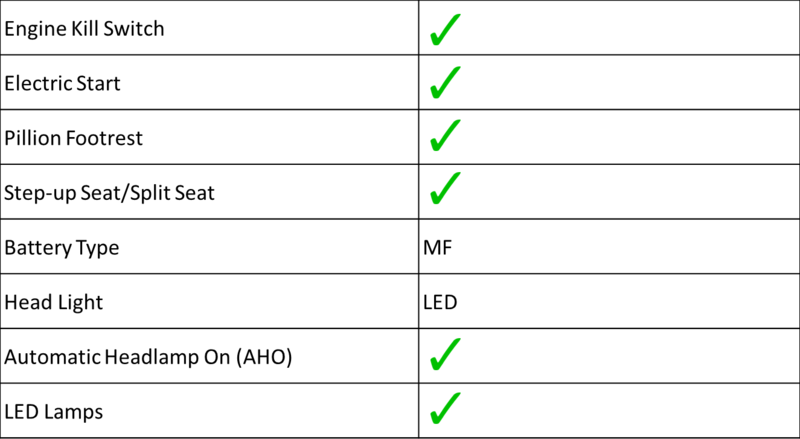 The braking unit at both the ends manages well, and on the other hand, the suspension unit at both the ends also works well. The CFMoto 150NK gets some handsome features to give sufficient information about the bike while riding.